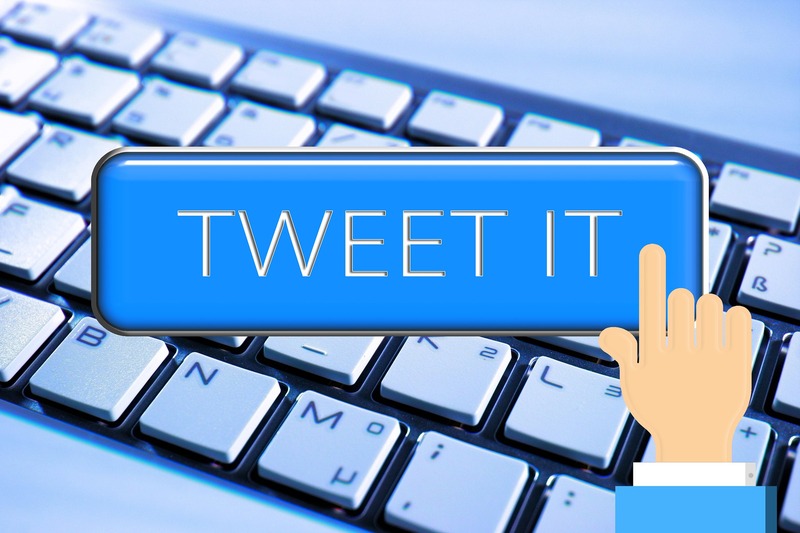 Today, a challenge for you: can you get a whole and useful strategy into a tweet? If so, what are the other 120 pages of the slick $180,000 document for? An interesting article from Alan Balutis, long-time observer of the Federal scene, speculating on what the management policies of the incoming Trump Administration might be. 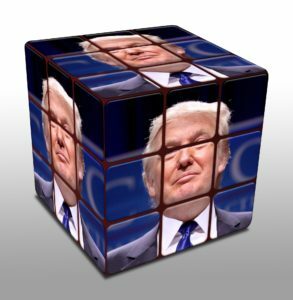 I would dispute the idea that Americans or America would be poorly served by an incoming President that hasn’t already given that a lot of thought; that’s the inside-the-Beltway myopia that put Mr. Trump in the White House in the first place. In fact, it’s sort of interesting that the whole tone isn’t about what’s going to get done; it’s about what isn’t going to get done any more, i.e. what might be taken away from those who are already on the gravy train. The Beltway crowd have invested millions, much closer to billions, of dollars over the past decades churning out strategies by the thousands. Very few were read by anyone except the consultants who wrote them and the appointees’ and executives’ immediate staffs; even fewer ever got carried out. I give these executives credit by assuming that the disastrous state of affairs in our government today is the result of inaction, rather than intentionally screwing things up. What is a strategy, after all? It starts with a vision of what your organization exists for, now and in the future. It depends on, although it doesn’t itself have to articulate, how things will change in the future in the absence of specific actions on our own part. It also depends on an assessment of whether, unchanged, the organizations will still be able to operate as we expect given that future state. If the answer to that question is “yes”, then you don’t really need a strategy: you’re in the beautiful “fat, dumb and happy” zone. As long as your assessment is correct, of course. O therwise, you need a strategy: a clear, concise statement of what the organization is going to do to make sure that when that future does arrive, your organization is in the place that you wanted to be. Most strategies consist of four or five main efforts that should get us there. More than that would be wonkish, micro-managing and a dilution of the message. Half the success of a strategy is simply a matter of being clear about what it is. “America will not rest until this fight is finished, even if if it takes twenty years. If you’re not with us, you’re against us”. “We will not allow citizens to choose to shake off the sovereignty of this government. No matter the price in lives, no matter the economic hardship, we will kill anyone who tries to do it”. Check out the answers at the end. Although some of the quotes are a bit facetious, would you not agree that you can in fact capture the strategy of an administration in a tweet? President Trump’s intentions are, so far, known only by the barrage of tweets that he sends out. The article noted above does a fine job of trying to pick out the themes in those tweets. Before leaping to judgment, take to heart the comment from the campaign that the media took Mr. Trump’s words literally but no seriously, while voters understood him and took him seriously and not literally. If all the President were to do would be to make certain objectives absolutely clear to anyone who works for him (presumably, echoing Reagan, that his only objectives were to make the government should be less intrusive in a great number of ways, and more efficient and effective in those missions that remain), that would be enough to set a new direction that might well prove to be historic. So I am not sure that specific agencies will be eliminated; perhaps they will just have their bloated funding and failed programs ripped away from them, or perhaps they’ll simply be pushed to change their attitudes and get their acts together to produce something useful from all that money they spend. Even that would be a strategic shift in the way we govern ourselves … for the people, not for the residents of the Washington metropolitan area. George W. Bush, before 9/11. Also Dwight Eisenhower. Pretty clear on the priorities. Jimmy Carter. Didn’t mean anything so nothing ever happened with it. George W. Bush after 9/11. Like it or not, it was pretty clear where we were going. And we did. Lyndon Johnson. Only useful if you believe that we could indeed have it all (in which case, as noted in the text, you wouldn’t need a strategy). Otherwise it was a useless strategy because everything is #1. LBJ’s case is really the outlier: a lot of things happened as a legacy for President Kennedy. Bottom line is after his first term he really couldn’t run again, the first President ever to realize how badly he had screwed it up. Barack Obama. Pretty clear on the intentions, regardless of where you stand on the wisdom of these ideas, they’re pretty clear. After 8 years, either you think things are imperfect but much better than they ever were, or you think that they are much worse than they ever were. That at least is a sign that things moved. Bill Clinton. When you’re only interested in the art of the deal, then you’re always transactional, never strategic. It’s hard to get anything meaningful done. Honestly, can you name a single really significant achievement of the Clinton administration? If your strategy doesn’t take a stand, its not likely to take you anywhere. This one sentence has made John Kennedy probably the most quoted President in management texts. Richard Nixon. And Franklin Roosevelt. Josef Stalin. And Abraham Lincoln. And George III. So there. I’m not sure what that says, but I’m sure someone will make sense of it in a comment!